How to Get Links and Traffic from Flickr? Flickr allows you to search the right group you would want to explore. more. Sharing on groups will add more value as it gets you to the people you are have been trying to reach. Make sure you select relevant button so that it can shortlist the closest possible profiles and groups you would wan to be in contact with. The more you explore groups on Flickr, the better understanding you would get about the latest update and happenings about your industries. Influencers from any industry are essential for all those who deal in the same arena. To become a part of the social club you need to expand your connections and links with the influencers, competitors or anyone else with similar interest. What you write along the pictures you are going to post, is a major factor in determining the outcome of link building that your post is going to get. By adding an anchor-text it becomes more inviting for the audience to click it as its readable and attention-seeking. Otherwise a naked URL seems hidden in terms of what it’s going to show you and audience is not very much interested in reading those lengthy links. Including an anchor-text would probably make it look impressive, professional and above all, it makes it click-worthy. Adding the exact words into the description box is as important as adding Hashtag to the content on any social platform to make it reach to the target group/ audience. Use the HTML code below in the description of the photo you upload to create anchor text. Having a well-sorted album section is an appropriate manner to keep all the topics categorically. It makes easier while searching for a specific subject. Typing the keyword in the search bar what you are looking for identifies and shortlists the closes possible category existing o the network. Therefore, while picking up a particular subject, make sure you give it a title i.e. searchable and shareable. When the visitors navigate topics of their choice your listed albums should show up immediately, in order to do that divide the images along with the suitable description accordingly. See also: How to Drive Traffic from Twitter to Your Website? Sharing your picture is one thing, and to allow it for others to view your image and share it with their friends and contact list is another. This enables the interested audience to view your posts and drives more traffic to your profile, which results into an active visibility of the picture. To build continuous inbound links, its important to increase the reach and engagement with the users, precisely with all those who seem interested in the subject of the images shared. To make such settings is essential with all due respect to the privacy one wants to maintain. But if you desire to build a strong network its better to maintain transparency and open with he people. As its a social platform, your attitude and attribute both must have an inviting approach towards the possible customers. 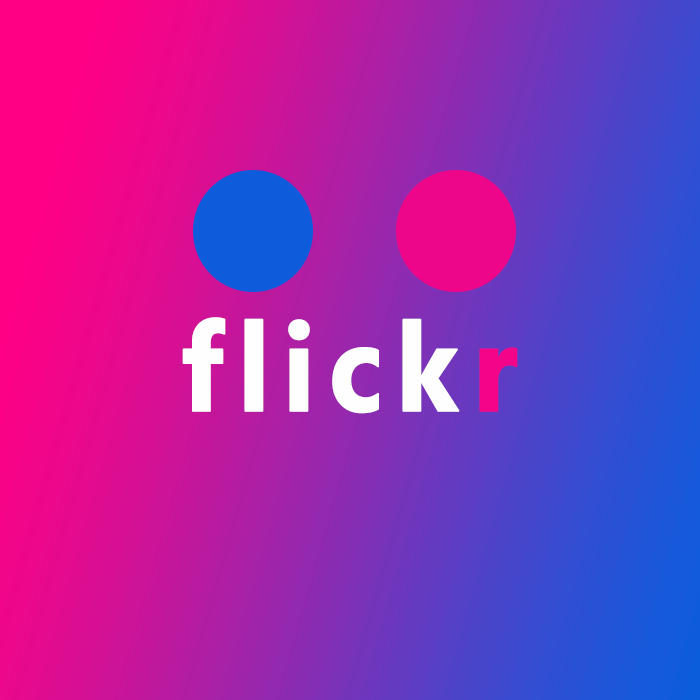 Flickr primarily works on the titles, descriptions and tags, it’s essential to consider these factors and keep them foremost while planning and conducting the marketing strategy on a regular basis.